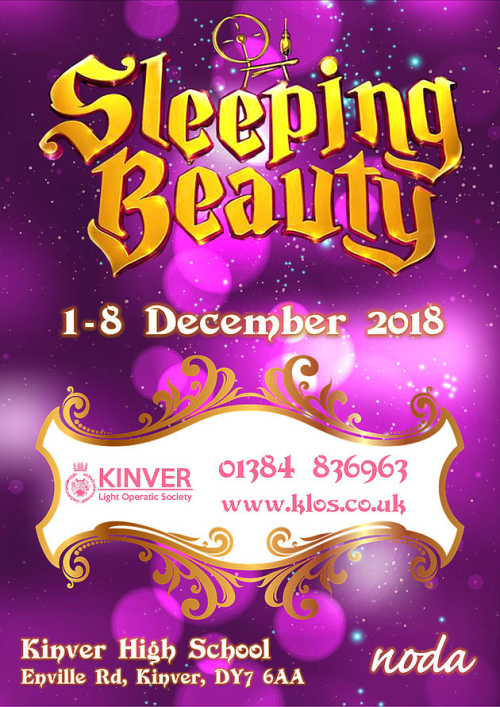 As a member of Kinver Light Operatic Society you have unrestricted access to requesting tickets. Kinver Light Operatic Society was formed in 1977 and was the brainchild of the late Les Pursey (at the time a mathematic teacher at Edgecliff School and a brilliant musician in his own right) and Ann Benbow, under the Chairmanship of the late Dr. Denis Ellis. 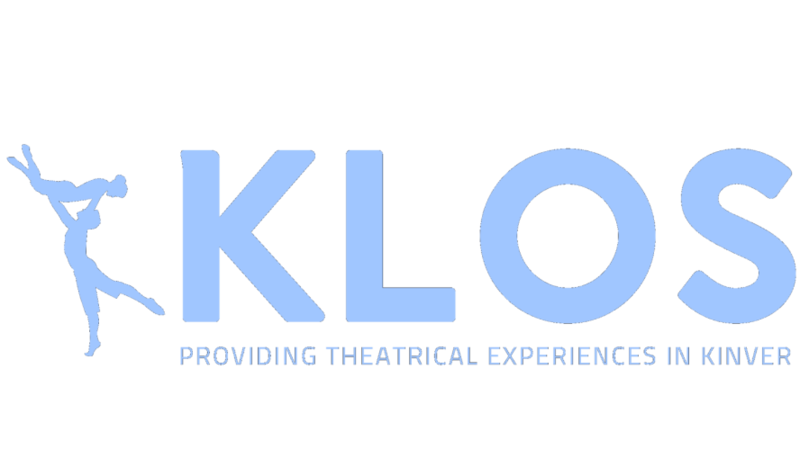 Our first production was ‘The King and I’ (repeated in 2005), followed by ‘The Sound of Music’ in May 1978 (repeated in 2012). Our main shows have been presented in May ever since.